You’ve probably heard of Ethereum by now. And you might have read the story the other day about a young Australian who bought $2,000 worth of Ethereum in 2013, forgot about it, then checked his crypto wallet a few months ago and found it was now worth $1 million! It’s one of the most interesting and game-changing of the cryptocurrencies out there. But then you go to buy some on an exchange and find there are actually two Ethereums! Confused? Well, welcome to the world of cryptocurrency! Actually, with a bit of explanation it’s not that hard to understand. 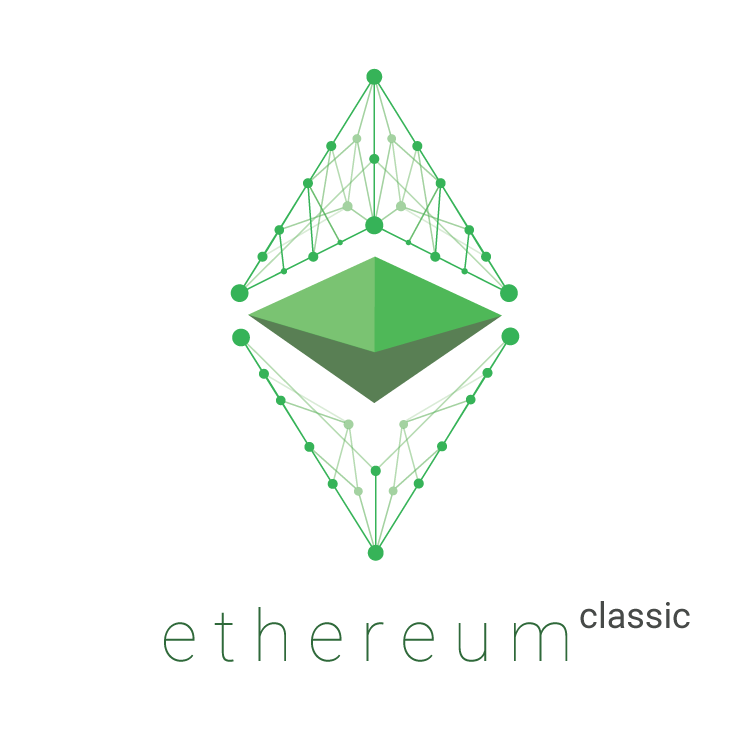 And today I’m quickly going to outline a little bit about the ‘other’ ethereum, Ethereum Classic (ETC). Before we start delving into the differences between the two, it is important to understand a little bit of history first. The prime purpose of Ethereum is to facilitate smart contracts. These are simply automatic contracts that enforce the terms without the need for human intervention. In May 2016, an organisation called the DAO (Decentralized Autonomous Organisation) launched one of the first ICOs (Initial Coin Offerings) built using ethereum. Remember, this was well before the current boom in ICOs we are seeing today. In fact, it was one of the first ICOs. The DAO was a complex smart contract which promised to revolutionise Ethereum forever. It was basically going to be a decentralised venture capital fund that would in turn use group consensus to fund other projects built on ethereum. ‘Democratised’ venture capital, a fantastic idea, and experiment, for sure. It captured the public imagination and raised US$150M in ether. Unfortunately, there a loophole in the code. And on 17 June 2016 someone exploited this loophole and siphoned off $50M worth of ether. That was one third of the entire capital pool. Now the same loophole that created the hackable opportunity also stipulated that when money was taken out in this way, it had to remain inaccessible for 28 days. So, this $50M of ether was sitting in full view at a known address, but technically it was under the control of a known hacker. Option one was to reverse the transaction so that the funds were retrieved and handed back to the original owners. This involved implementing a so called ‘hard fork.’ A hard fork is a completely new set of rules which is not backwards compatible. In other words, if you don’t upgrade to the new software then any new transactions that don’t fulfil the new code conditions are not accepted on this chain. Though this might seem a reasonable action to take in the face of this blatant act of theft, there were many in the Ethereum community who felt this was a dangerous step to take. The community had a vision of a system where the ‘code was the law’. By now allowing human intervention to change the code in order to change the outcome, some felt this would set up a precedent that would be exploited over and over again. And in the end, this would not be a decentralised system but one under some form of centralised control. Option two was therefore ‘do nothing’. The leaders of Ethereum felt that at this embryonic stage, such mistakes shouldn’t be so severely punished, and the right thing to do was more important than ideological purity. They implemented option 1, a hard fork. The purists on the other hand took option two. They renamed this original blockchain Ethereum Classic (ETC). And it is similar to Ethereum (ETH) in every way, yet there is a split in transaction history at a certain point in July 2016 between the two coins. The hacker kept his Ethereum Classic (ETC) coins, which he could spend. Though they were worth a lot less than $50M due to the lower price of Ethereum classic, and the price crash in the immediate aftermath of the hack. Of the two cryptocurrencies, Ethereum (ETH) has been the early winner so far. The boom in ICOs has been from tokens sold using the ETH chain. This in turn has driven strong increases in the value of ETH. Today, it’s the second most valuable blockchain, after bitcoin. The main problem with the ETC is the lack of backward compatibility with the Ethereum Hard Fork. All the heavyweights of the Ethereum community have moved on to the new chain, which means that anyone who is part of the ETC won’t be able to access any of the updates done by the ETH. The perfect example is plans for ETHs move from Proof Of Work (PoW) To Proof of Stake (PoS). This is a different way of mining (verifying) transactions. ETC won’t be able to implement that, because their software simply doesn’t allow the use of updates. Recently some big players have backed ETC and there are plans to launch ICOs on this chain by some well-funded companies. It is a purer system where the code really is the law. And if ETH starts to encounter some of the political problems that have recently befallen Bitcoin, we could see ETC behave a little bit like Litecoin (LTC) has in response. Litecoin was the ‘poor man’s bitcoin’ until a spate of developments took place this year. This saw its valuation rise by over 1000%. This was at a time that bitcoin’s development stalled due to disagreements between key players. Litecoin gained ground, and is now ahead of bitcoin in certain areas of development. Maybe ETC, with its purer and less complicated philosophy, will be the main beneficiary if ETH runs into problems down the line? Maybe developers will in turn prefer a system where the ‘code’ actually is law? As always in such a fast-moving field, no one knows for sure how this will play out. And there are strong opinions on each side. Both ETC and ETH are worth investigating further. And while ETH looks set to be a major cryptocurrency into the future, crypto-investors should not write off ETC just yet.